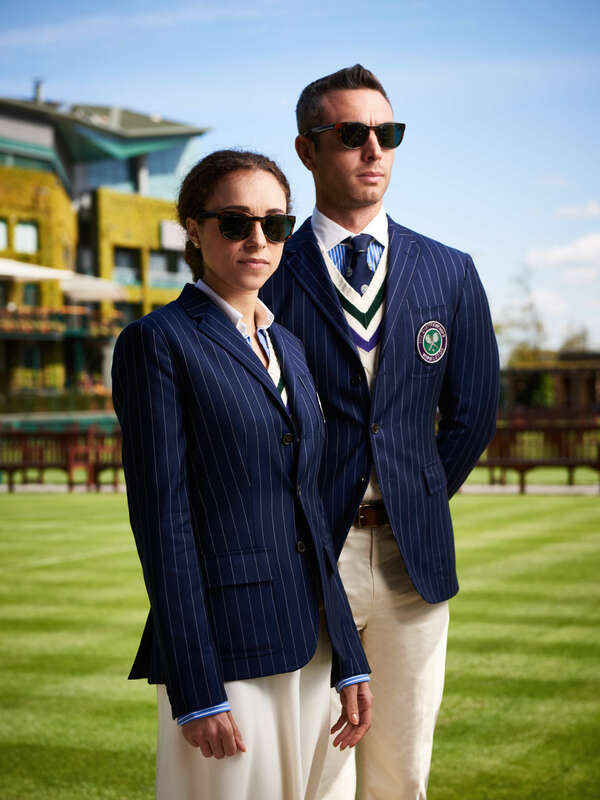 As official outfitter of the The Championships, Wimbledon, Polo Ralph Lauren is proud to announce a new collection of uniforms, including eyewear for 2016. This year’s collection combines the heritage of the brand and its long association with the grace and strength of tennis with new and modern fits, fabrications and silhouettes. 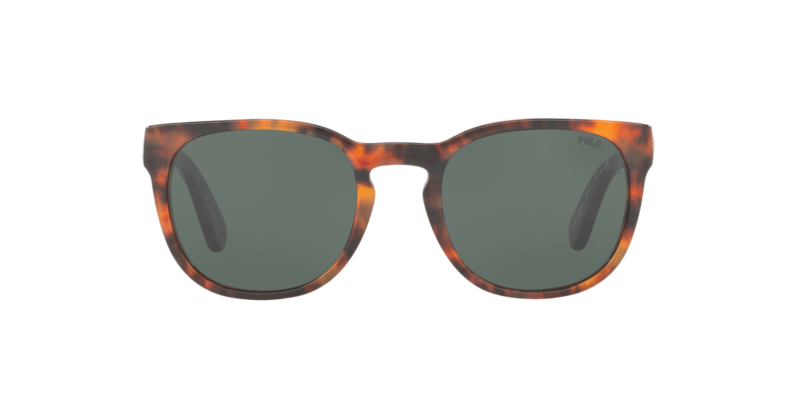 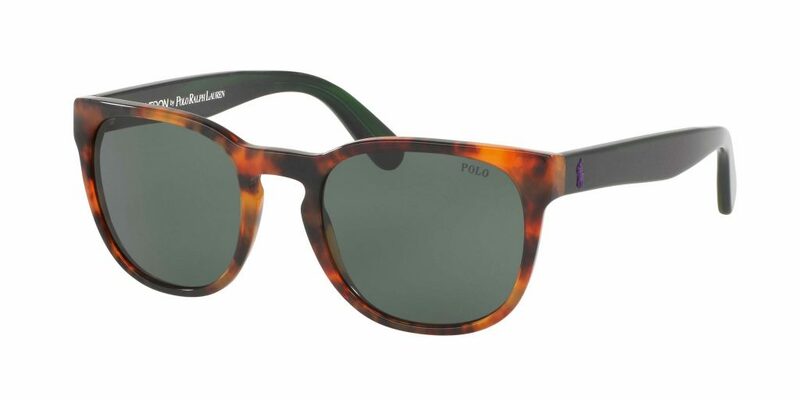 Polo Ralph Lauren is also proud to announce its first Wimbledon by Polo Ralph Lauren sunglasses collection, featuring an Umpire Official sunglass frame, now available in selected David Clulow stores*. 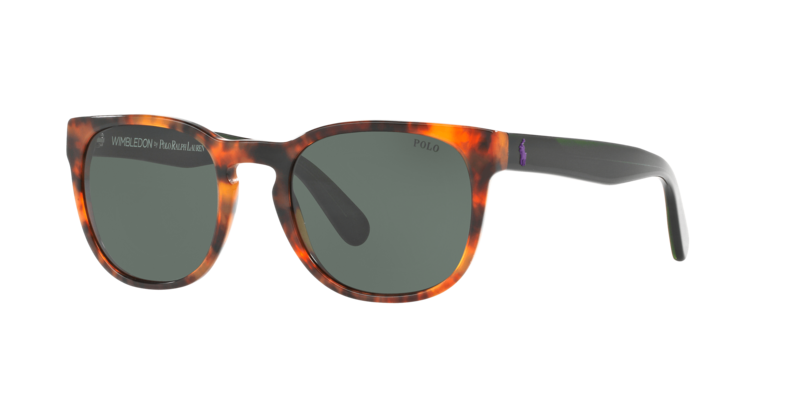 It features a classic inspired shape with signature colours of The Club, with dark green nuances and a purple Polo Pony logo.